Take your mild mannered Couscous and kick it up! This Spicy Chipotle Couscous Salad will tingle your taste buds and remind you that dinner can certainly give you a little bite back. We love the play on fresh flavors and warm couscous, what a creative side dish! 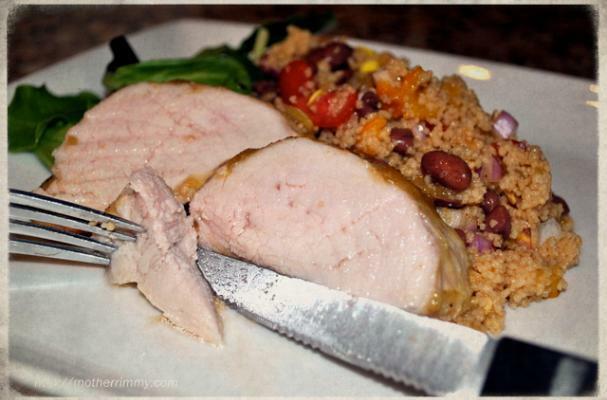 Thank you Foodista member: Kristi Rimkus, for yet another fabulous Must Try recipe! Be sure to follow Kristi on Twitter as well. She shares some pretty amazing dishes.